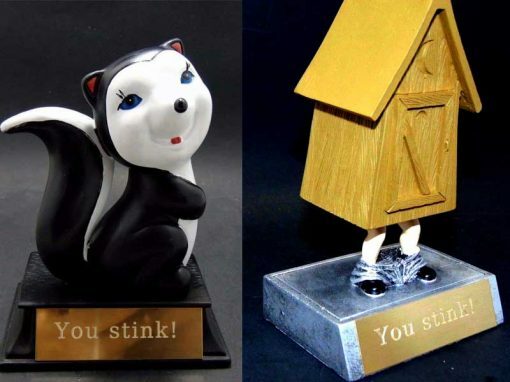 Home / Football / Fantasy Football Last Place Skunk or Outhouse Award. 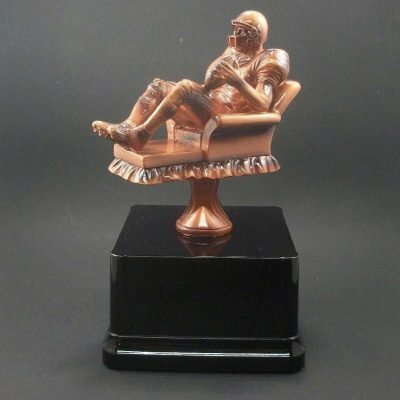 Fantasy football outhouse or boblehead type trophy. 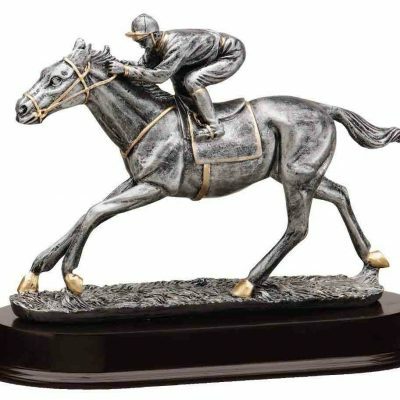 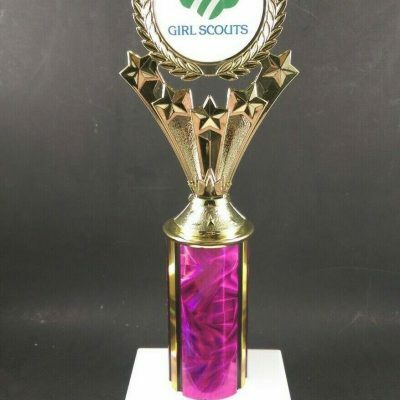 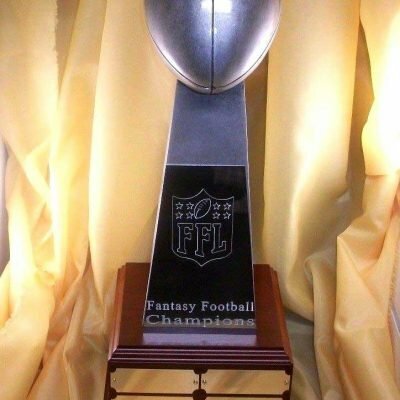 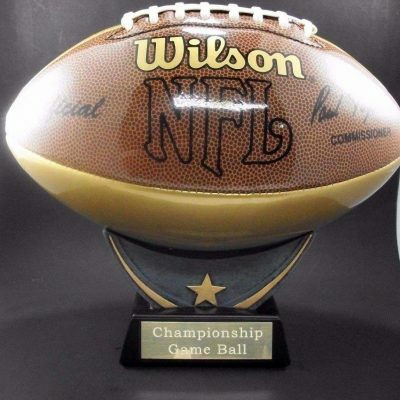 Last place outhouse bobblehead type trophy that is 5.5 inches tall, or choose a 5″ fantasy football, last place skunk trophy. 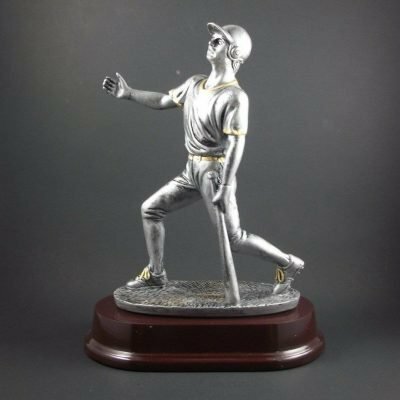 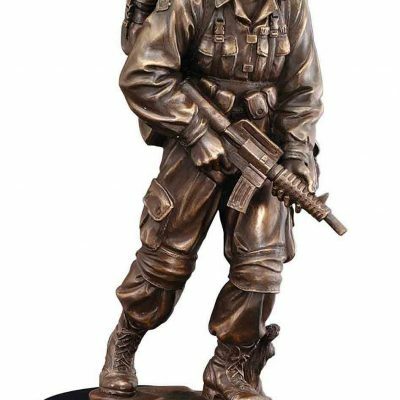 Both trophies come with free engraving on brass plate.